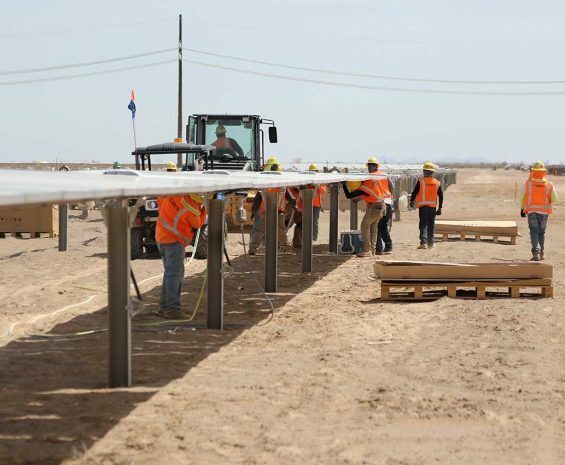 Whether for transmission lines, substations, and generation stations, or large-scale solar and wind farms, our multidisciplinary professionals help move your project efficiently from initial site selection and due diligence through permitting, environmental construction compliance, and post-construction monitoring. 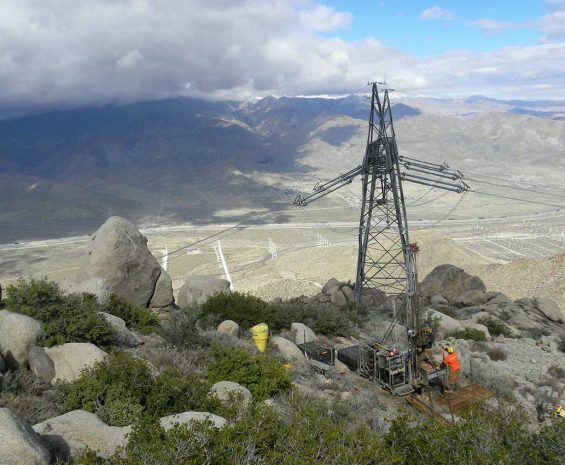 See how Southern California Edison constructed a 500-kilovolt transmission line that passed through two regional conservation-planning areas, multiple jurisdictions, and wetland areas within a desert environment. Read how BayWa Renewable Energy developed, financed, and constructed a 20-megawatt solar farm on 304 acres of unincorporated private land in southern San Diego County. 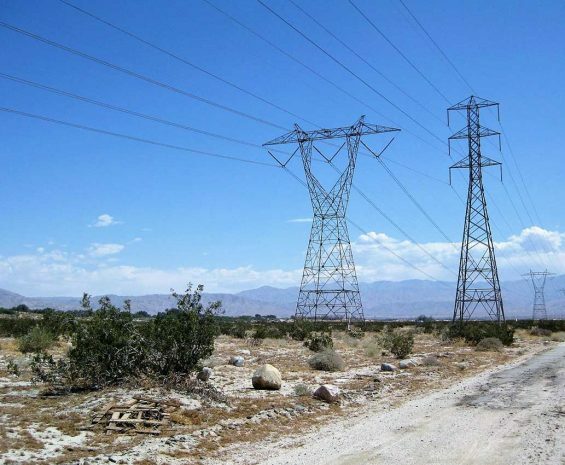 See how LADWP is preparing to construct a ten- to fourteen-mile 500-kilovolt transmission line primarily on U.S. Bureau of Land Management land in Nevada.